Our main focus is to offer a large variety of options for windows to homeowners in Richfield, MN and surrounding areas. Our job is to make sure you choose the right product for your home. 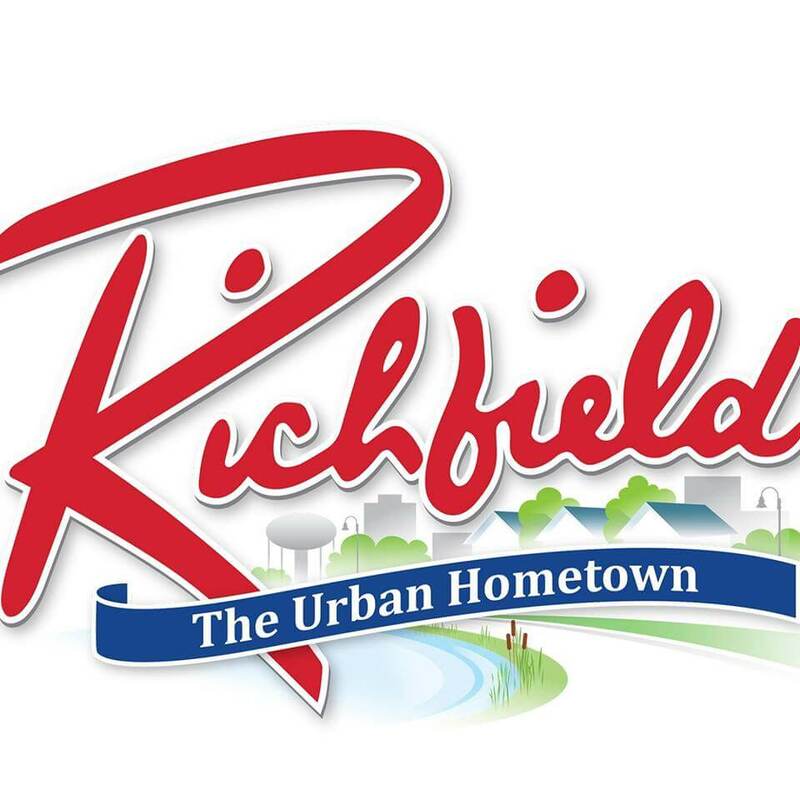 What can Discount Windows Offers to it’s Richfield customers? FREE In-Home Estimates in Richfield and surrounding areas. If you have a project that requires measurements, have us come out to your home. Click here to schedule the time that works for you FREE ESTIMATE.